A 125cc machine remains the largest capacity you can legally ride on the road on L-plates, as long as you’ve completed your CBT (Compulsory Basic Training). This explains why the 125cc class is so popular. But it’s not all about motorbikes. In some respects, a 125cc scooter is more useful, accessible, and even more enjoyable than a similar capacity motorcycle. Being automatic, a scooter is often both less intimidating and easier to ride than a manually-geared motorcycle equivalent. And as a scooter usually has leg protectors and a luggage compartment, it's often a more practical commuter than a motorbike. Certainly if you're looking at the same capacity. 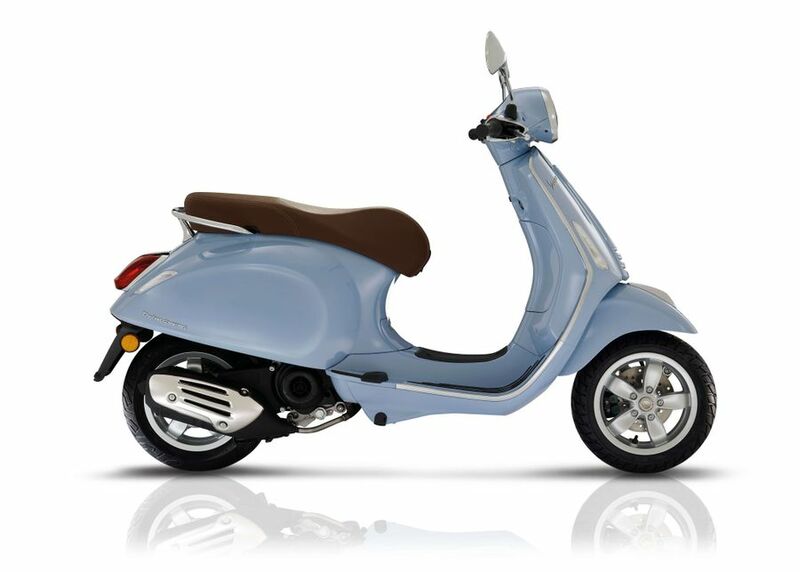 Scooters also come in a wide variety of styles – sports, retro and so on – which can make them hugely stylish and appealing. Here's our pick of the best 125cc scooters out there. Discover more than 1,000 scooters for sale on Auto Trader. 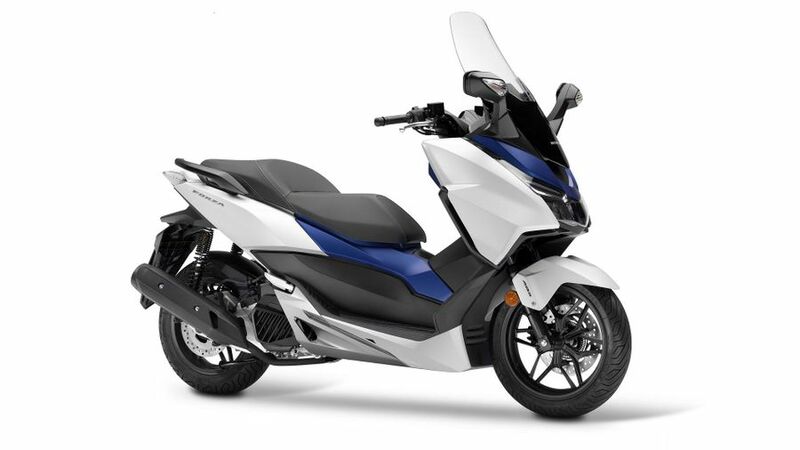 Honda’s PCX is hugely popular and successful, and with good reason. It's not just the best selling scooter in the UK, but also the best selling 125, and even the second most popular powered two-wheeler. 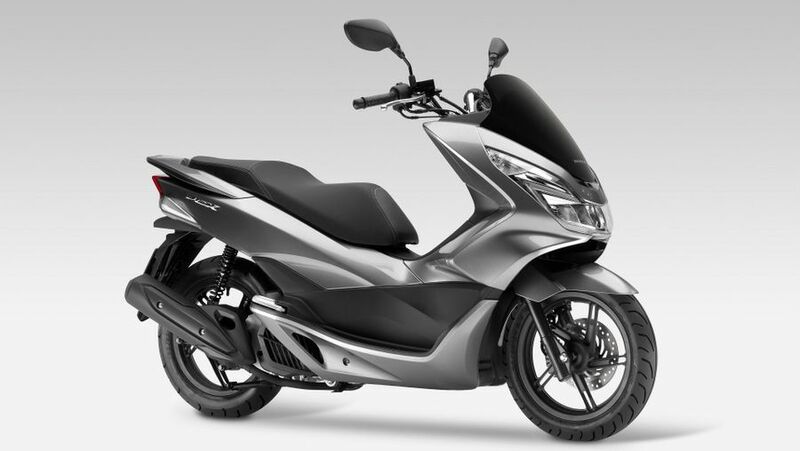 Even though Honda has a deserved reputation for quality and durability, the PCX is great value. It also comes with lots of kit, including LED lights and a pioneering (on a scoot) ‘idle stop' system, which helps the liquid-cooled four-stroke deliver an impressive, claimed 133mpg. 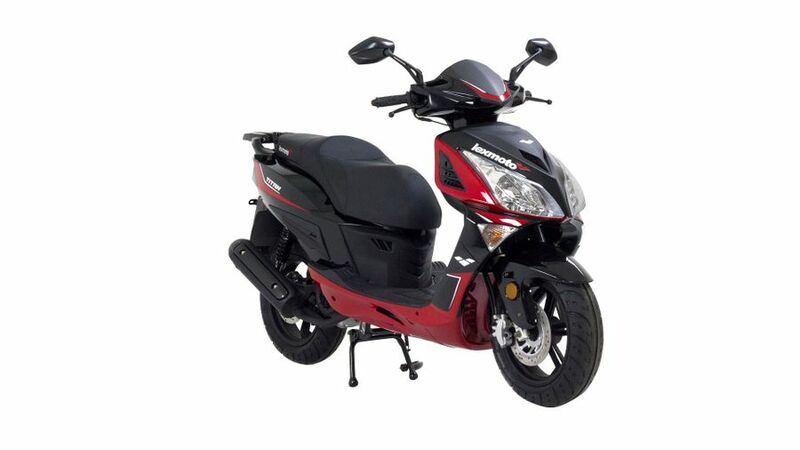 It’s also stylish, comfortable, easy to ride, well-balanced and has plenty of storage. 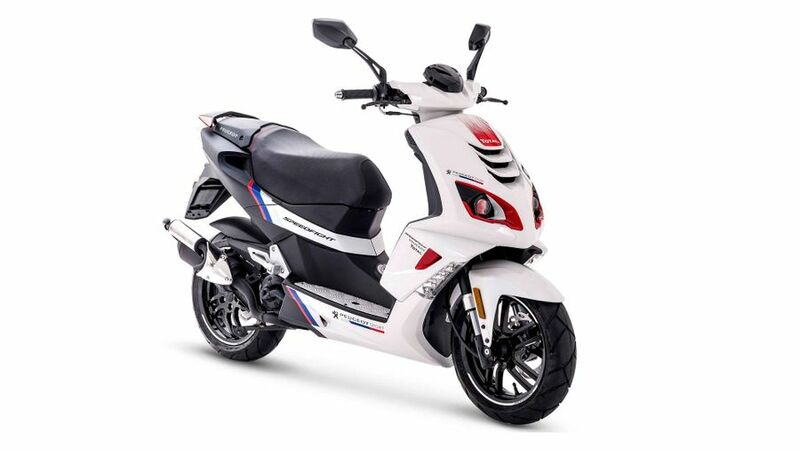 The PCX pretty much ticks all the boxes. 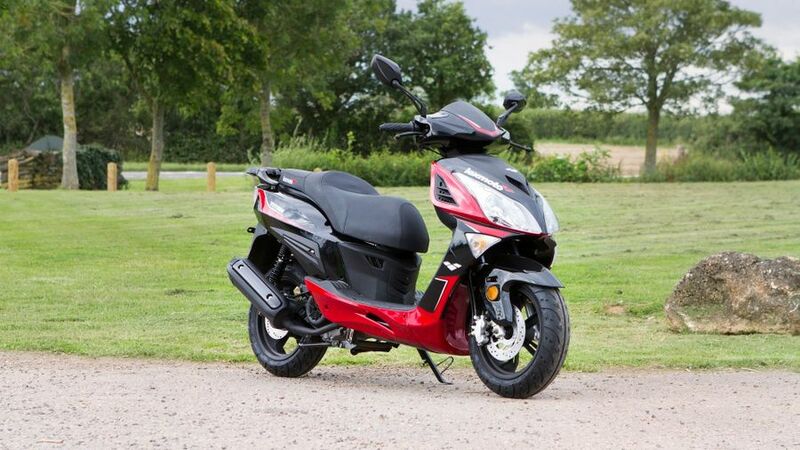 Discover Honda PCX 125 scooters for sale on Auto Trader. Think classic, Italian style small-wheeled scooter, and most people immediately imagine the original Vespa made famous by Audrey Hepburn in the 1950s movie 'Roman Holiday.' Well, the legendary Italian firm’s Primavera is the modern interpretation of that. It comes in different engine sizes, and has proved hugely popular with stylish city commuters as a result. Discover Vespa Primavera scooters for sale on Auto Trader. There is not a more famous, successful and popular sports scooter than the Peugeot Speedfight. Originally launched in 1996 when Peugeot scooters was still a French manufacturer, the first Speedfight was arguably the first true sports scoot, thanks to its combination of nippy engine (originally a two-stroke), decent handling and aggressive, youthful style. It's now four-stroke powered, and has an ultra-cool spec that includes inverted forks, projector headlamps, racy alloy wheels and more. Best of all, though, it’s still practical (now featuring a USB socket) and good value as well. Discover Peugeot Speedfight scooters for sale on Auto Trader. The Forza is Honda’s top spec, maxi-style 125cc scooter. Although it's more expensive and not as popular as the PCX, if you’re after luxury and features, it has an awful lot going for it. Its liquid-cooled, four-stroke, four-valve engine propels the Forza to be one of the quickest in the class, and with quality suspension and larger than average 15/14-inch wheels it also handles well. It's comfortable for two (although provisional licence holders are barred), plus it has bags of storage, an adjustable screen and quality features such as keyless ignition and LED lighting. It’s not the cheapest, but if you want the poshest, grandest 125cc scoot of all, Honda’s Forza is the one. Discover Honda Forza 125 scooters for sale on Auto Trader. Lexmoto has made great strides into the UK 125cc market with its budget-priced but increasingly stylish and well-equipped motorcycles. The same is now increasingly true of its scooter offerings as well. Although it also offers sports and retro-styled 125cc scooters, its cheapest is the Titan, which is a very tempting proposition indeed. It even has fuel injection, ABS brakes, alloy wheels, semi-sports styling, is fully Euro 4 compliant, and comes in three different colour schemes. Discover Lexmoto scooters for sale on Auto Trader.